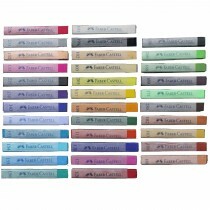 Artists pastels, pencils and charcoal for artist using dry medium. drawing and colouring. 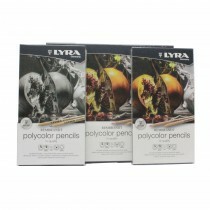 Bruynzeel 12 colour pencils Sunflowers the national gallery collection.